– This is NOT Pacman’s first arrest and we suspect won’t be his last. It seems this man is never going to change in order to save his career. 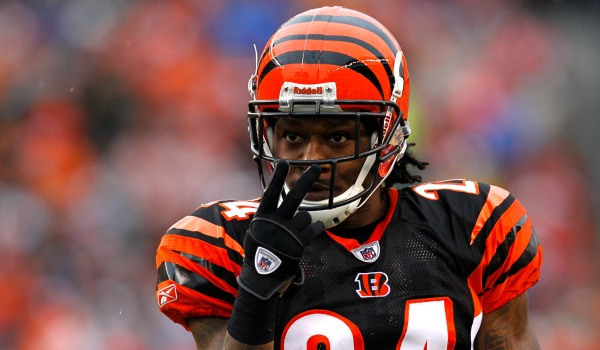 – Pacman will most likely be penalized by the league for his arrest as well – affecting his playing time for the Bengals in the upcoming 2013 season.